I didn't start using concealers until I reached the ripe age of 50...now i'm in my mid 50's and let's just say, I don't really need them but I like how they enhance the look of my eyes. There seems to be a wide variety of concealers from high-end to low-end in a variety of shades for African American and women of darker skin tones. Over the last 5yrs, i've seem to have collected quite a bit. Some I have replaced due to the fact that I seem to keep reaching for them repeatedly. Below are my swatches and how I feel about each one. I am a huge fan of everything Bobbi Brown simply because her products are very #woc friendly. It might appear that this concealer looks a tad bit light, but I use it exactly for what I bought it for, to highlight underneath my eyes. There might be times when I need a little extra brightness especially if i'm going out on date night with my husband, I like the highlight/contour effects with extra glowing skin especially for those special occasions. This little touch up stick usually stays in my makeup bag for several reasons. It's the exact match of most of the foundations that I wear and I can touch up any spots that need attention right on the spot. Given it isn't a concealer but I will touch the areas underneath my eyes if needed because I don't carry a concealer in my makeup bag. 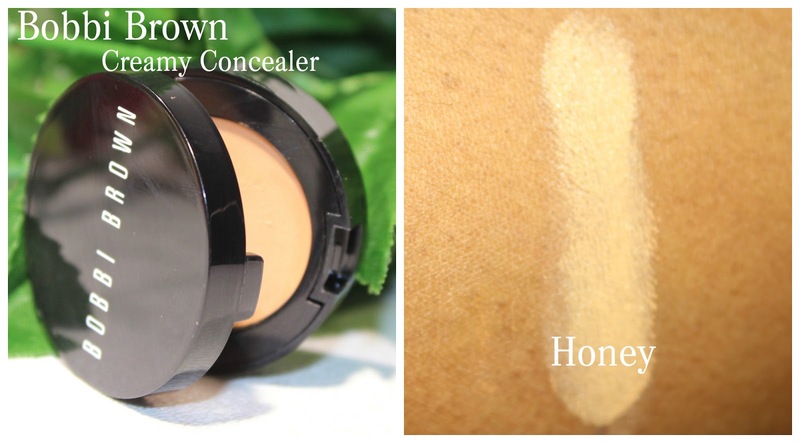 If you are looking for a very matte concealer that won't budge or crease, then this one is for you. If you're searching for a product that covers tattoos, dark spots or hyper-pigmentation, there's something formulated in the Dermablend products that's made especially for this purpose. They are known for providing coverage to conceal any problem or the deepest scars you may have. I have to have this in my arsenal for times when special problems arise that may need concealing. This is one of my favorite concealers because it doesn't crease and provides such a beautiful flawless application every time I apply it. It blends in with almost all of my foundations and also blends with any setting powders I choose to use. This was one of the first brands that I tried for concealers. I initially tried concealers around 2010 at the ripe age of 50. I never needed them before then so I was very unfamiliar with how they worked. So venturing into a brand that I'm totally familiar with I knew that I would receive a perfect match. I can wear this product without any foundation and it won't even look like i'm wearing concealer... it just blends so flawlessly. You get so much bang for the buck with these concealers and if you are looking for full under eye coverage, then these concealers should be within arm's reach. Now they don't come without flaws. I've found that I have to use a setting powder over them to keep them from creasing. I'm on the fence with this one. I'm used to a more matte concealer and this one provides quite the moisture on my oily skin. I've used it several times so I could provide an accurate review and I must say that each time I've had to use lots of setting powder and there was still a little creasing. It could be that i'm extra oily and need concealers that are more matte. Well, this isn't technically a concealer per say, but it is a product that's used underneath foundations or on bare skin to conceal. It is one of my staples and I use this to contour my eyebrows and also to even out the skin on my eyelids. It's totally matte and I absolutely love this product. I have backups of this because i'm afraid it will disappear. I don't use this product as a concealer so I don't know how it works concealing dark circles... I think I would probably need a lighter color for concealing underneath my eyes. This is by far one of my favorite concealers. It's the perfect shade that creates a contrast between my foundation and concealer. It dries pretty matte and it never creases. I also wear it to even out the color on top of my eyelids. I love this concealer because it applies very smooth and dries very matte. I choose this color because I needed a lighter color in my arsenal for certain looks I need to achieve. Having a range of products in various shades allows for mixing, matching and complimenting each other. You can never have anything too light or too dark because of all the blending techniques to achieve certain colors. 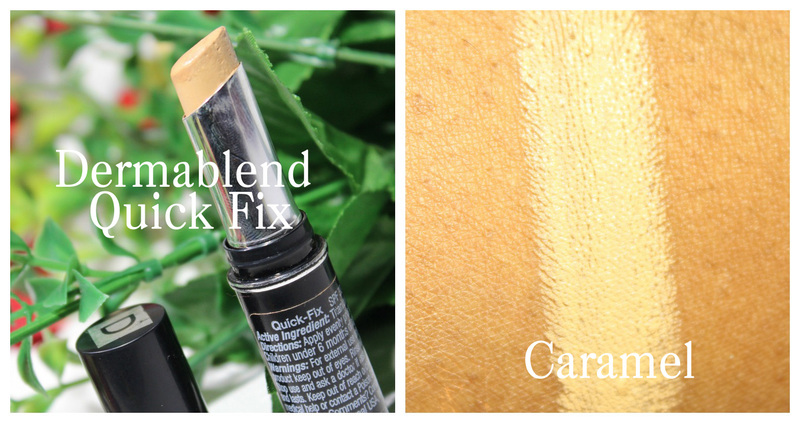 This particular stick concealer had been discontinued and replaced with a wand concealer. I don't use it much but I love the color, the feel and the texture. I found that this concealer works well with most foundations but especially well with the Nars foundations. This is such a beautiful creamy concealer and i'm absolutely in love with it. I should mention that it's been discontinued and is no longer on the Stila's website, however you can still find it on Amazon for a really low price. I'm not sure why it's been discontinued, it seems like whenever I fall in love with something... it becomes obsolete, I guess that's why we have to buy backups!